The midwestern state of South Dakota is full of culture, history and majestic beauty. The sprawling plains are perfect for adventures on horseback, bikes or ever ATVs. South Dakota’s rugged Black Hills are covered with hiking trails, peaking for climbing and breathtaking mountain views. In the southwestern portion of the state, the Badlands stretch over the landscape with impressive geological formations, deep canyons and rich fossil deposits. South Dakota is home to exciting outdoor activities all year long. In the winter, the mountains are perfect for skiing and snowboarding, while the foothills offer ice skating and ice-fishing. The warmer months are great times for exploring the many pristine lakes and rivers or taking in a jaw-dropping view of Mount Rushmore. Chapel in the Hills: This beautiful wood chapel is hidden in the foothills of Rapid City, South Dakota was built to be a place of refuge and inspiration to mountain travelers. Black Hills Caverns: The enormous cave features incredible rock formations and offers cave tours and fossil digs. Mount Rushmore: This is a must-see for any visit to South Dakota. The grounds of this national memorial include trails, a visitors center, museum and bookstore. The Badlands National Park, Devil’s Tower National Monument and Jewel Cave National Monument are all nearby as well. 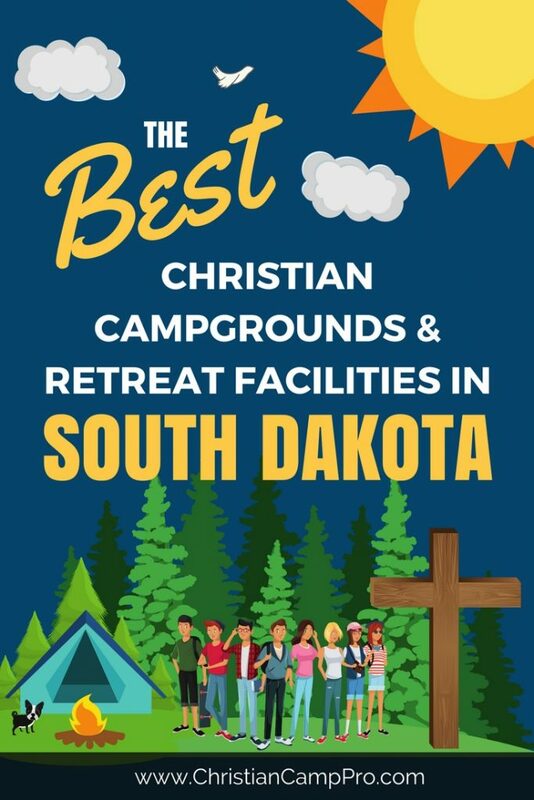 South Dakota is an exciting and unique place for adult retreats and youth camps. The state’s stunning beauty and sprawling landscape make it a go-to spot for a wide variety of outdoor excursions and adventures. From the vast grassy plains to the craggy peaks of the Black Hills, South Dakota provides an array of thrilling experiences and historic explorations that are sure to satisfy all ages and tastes.